World No. 2 and defending champion Novak Djokovic will face Sam Querrey in the third round of the Rogers Cup on Thursday 9th August in Toronto. 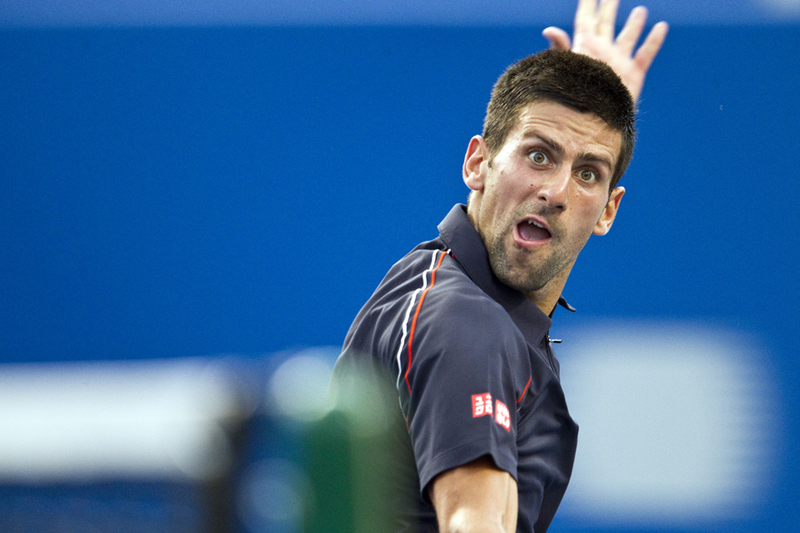 Earlier the Serbian defeated the Australian top seed Bernard Tomic 6-2, 6-3 in the second round of the tournament. American Sam Querrey has defeated 13th-seed Kei Nishikori of Japan 6-2, 6-3 earlier Wednesday. Last time they played against each other at Davis Cup 2010 tournament where Djokovic won the match. Djokovic and Querrey are meeting for the fourth time in their career, where the Serbian leads 3-0 in the results table. The match will start at 1900 GMT.